Play some of the World's finest and most famous Links, Parkland and Heathland courses including St Andrews Old Course. Let one of our Golf Tour consultants work closely with you suggesting, creating and planning every single detail of your tour leaving you to concentrate on the most important part - your game! Renowned for its Great Hospitality & Welcome, breath-taking scenery and most importantly over 550 golf courses. This is where the game began all those years ago, and still, Scotland boasts some of the most challenging Links, Parkland & Heathland golf courses in the world. 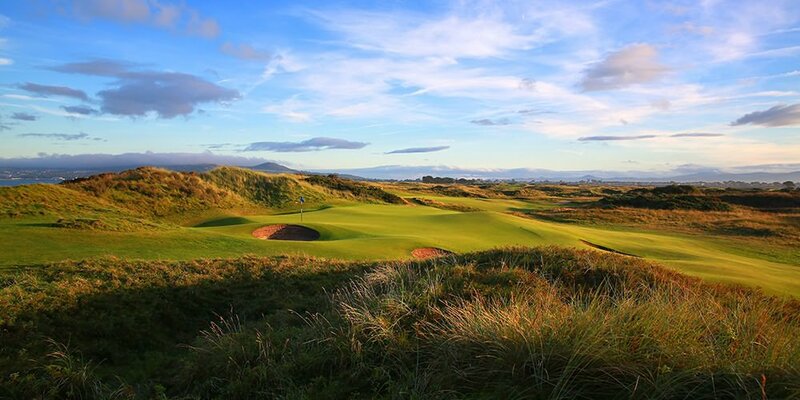 Golfing in Ireland is the largest single sporting attraction with over 400 golf courses, including 50 true Links. 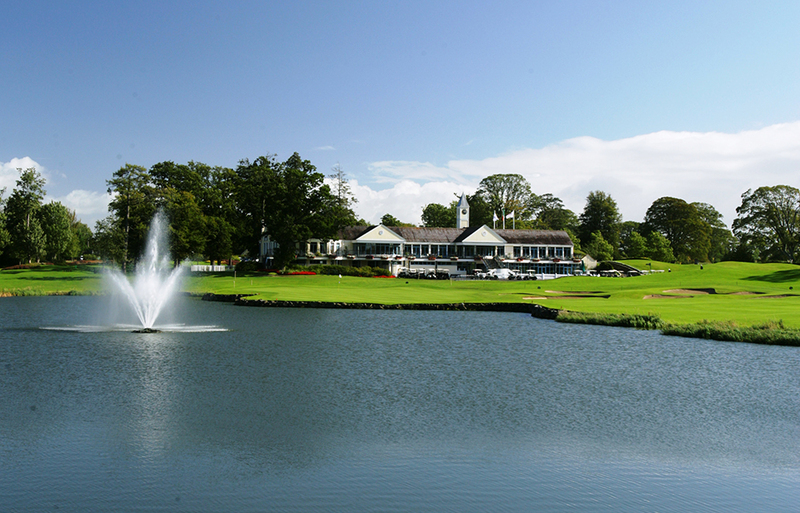 The uniqueness of Ireland’s courses encompasses design, challenge, location, and scenery. 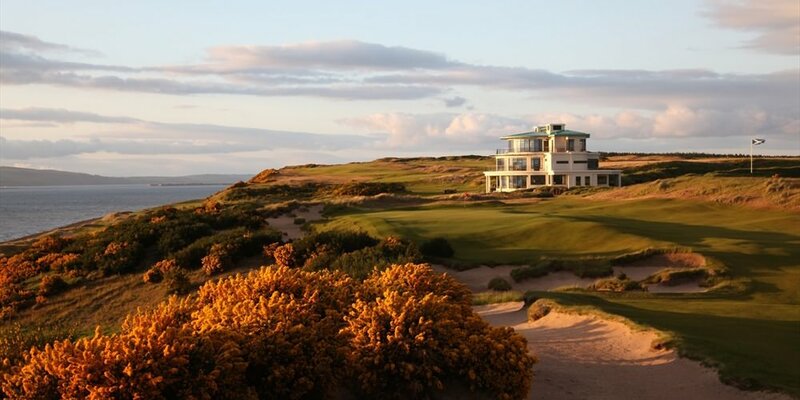 On a year round basis, golfers can test their skills on the spectacular championship links or parkland courses. The courses were all in perfect condition, the Glen was absolutely stunning and the European a challenge for any golfer.